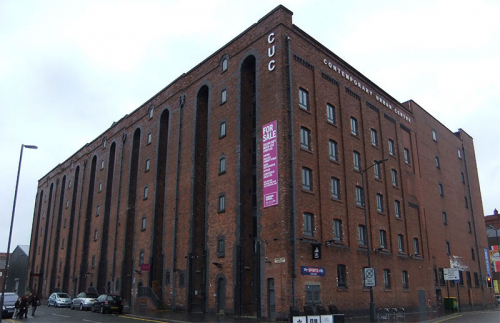 We are involved in projects to develop several sites around the North West. 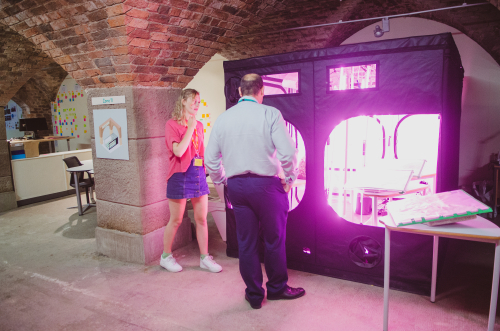 They range from smaller, experimental, community-based sites, to larger more commercially-focussed enterprises. Our infographic, by Two-Cans, shows how these all fit into Liverpool, and they are also described below. 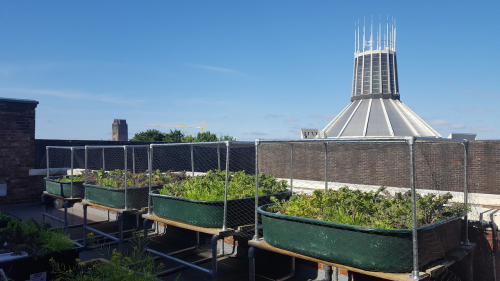 The roots of Farm Urban’s vision stem from increasing interaction between schools, the local community and the university, showcasing how a university and community can work together. The university is an academic centre of excellence, performing cutting-edge research in diverse areas such as agriculture, aquaculture, biomedical science, renewable energy and sustainable urban infrastructures. 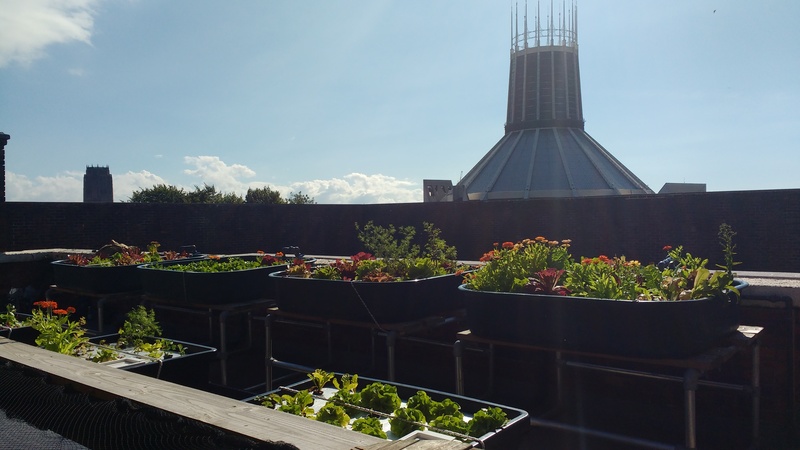 Farm Urban has designed and installed an urban farm on the roof of the Liverpool Guild of Students that showcases the latest in sustainable growing techniques and renewable energy technologies from the University, growing healthy and resource efficient food for the Guild. We are collaborating with Lancaster University, prototyping an intelligent renewable energy capture device which combines an automated PV array and wind turbine, with a GPS system to ensure maximum solar and wind energy capture to power the aquaponic systems. Liverpool Life Science UTC and Wigan UTC are pioneering colleges in Liverpool’s Baltic Triangle and the heart of Wigan respectively that belong to the Northern School’s Trust. 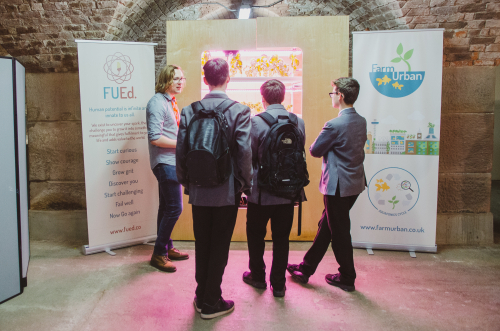 The University Technology Collage (UTC) model recruits students aged 14-19, teaching them in an innovative hands-on laboratory environment that encourages the early development of a wide range of professional skills and student-led critical learning. 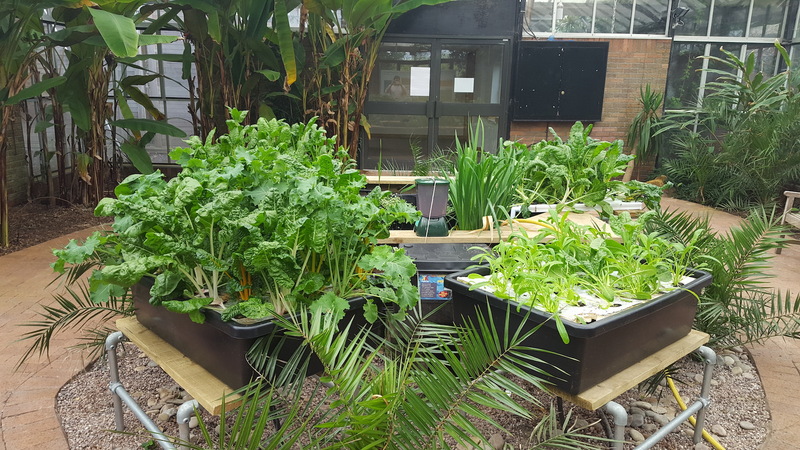 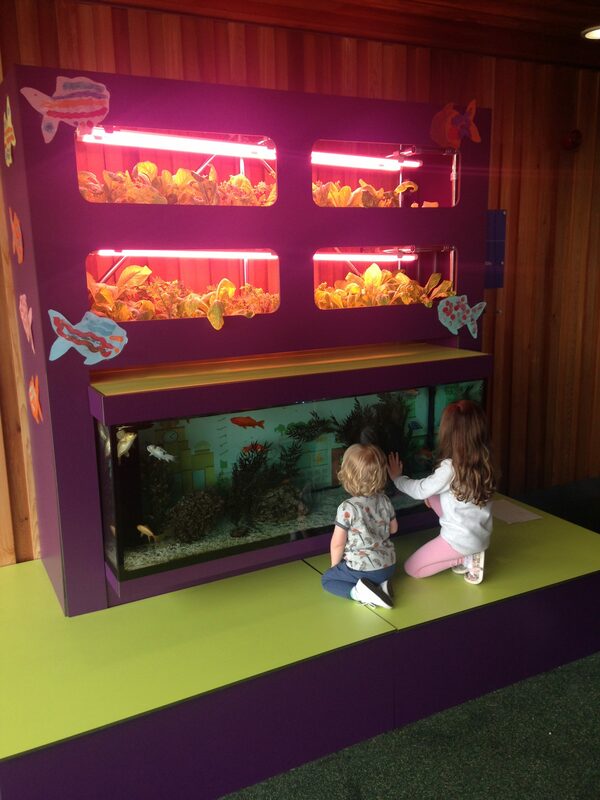 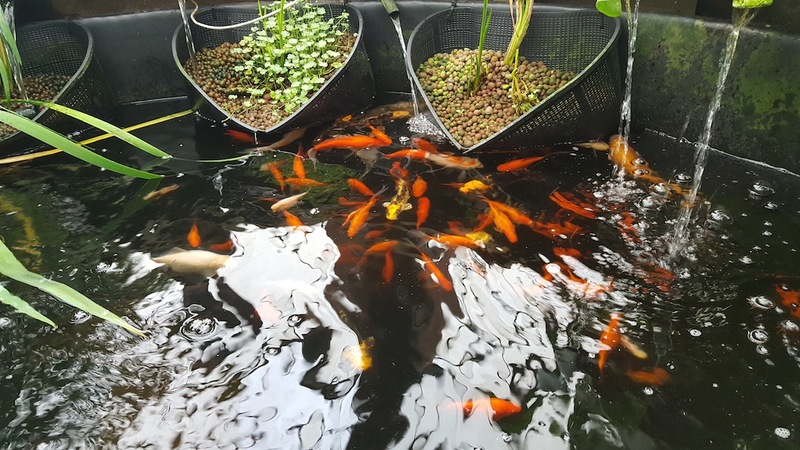 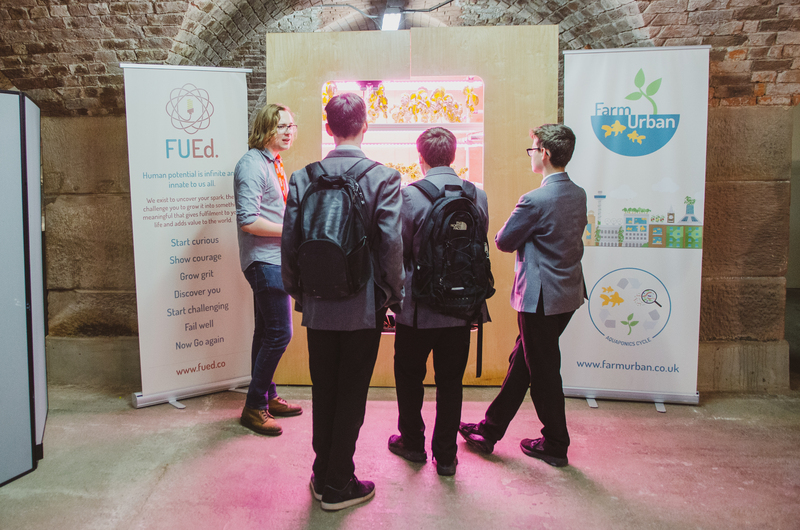 Farm Urban and the Northern Schools Trust see aquaponics as a vital educational vehicle that can be used to provide a hands-on laboratory for life sciences, engineering and design students, while opening a dialog around issues of global food security and its potential solutions. 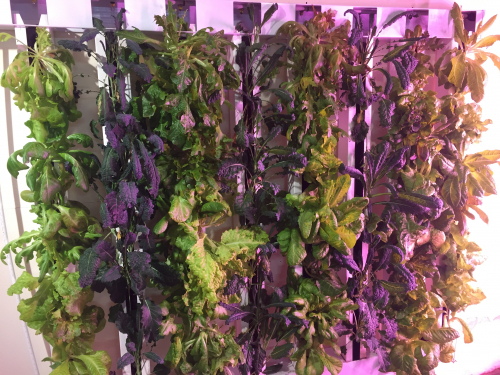 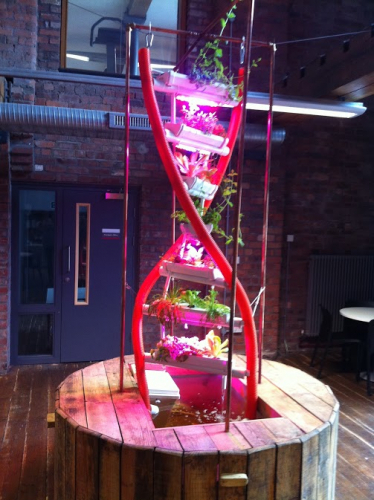 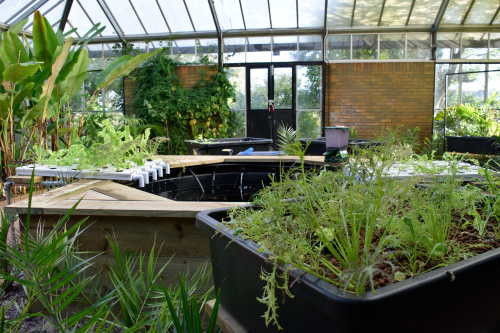 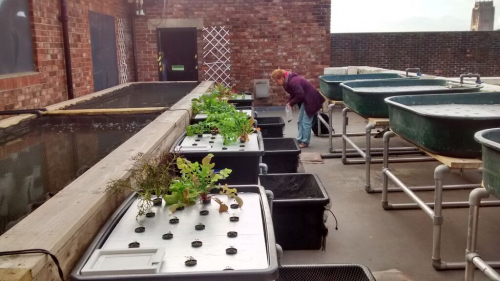 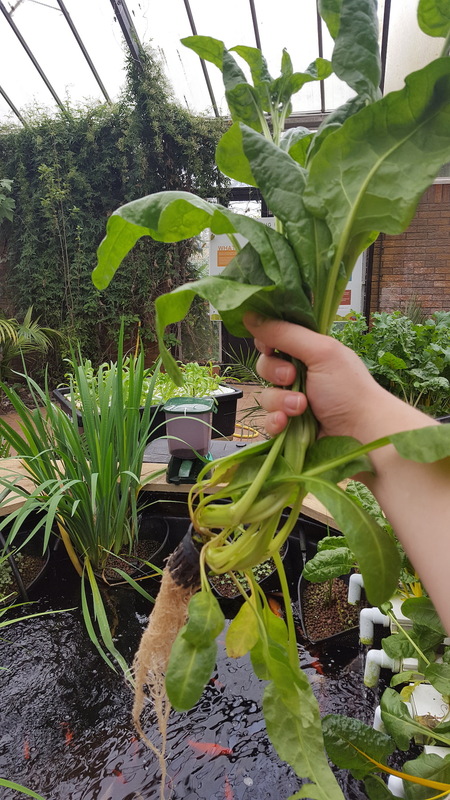 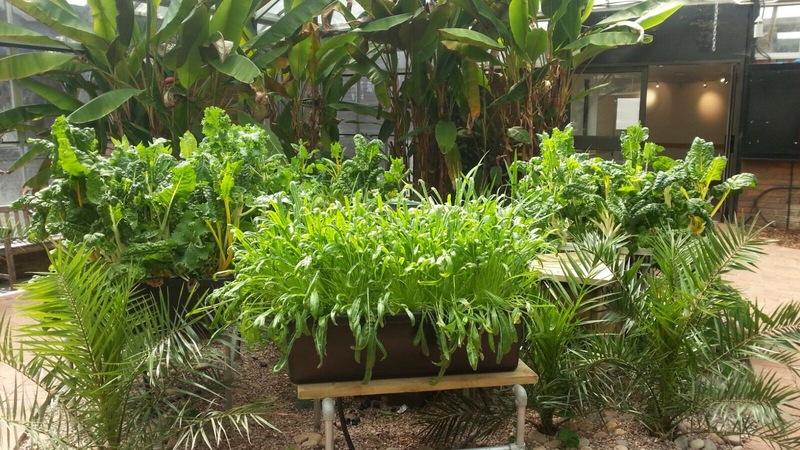 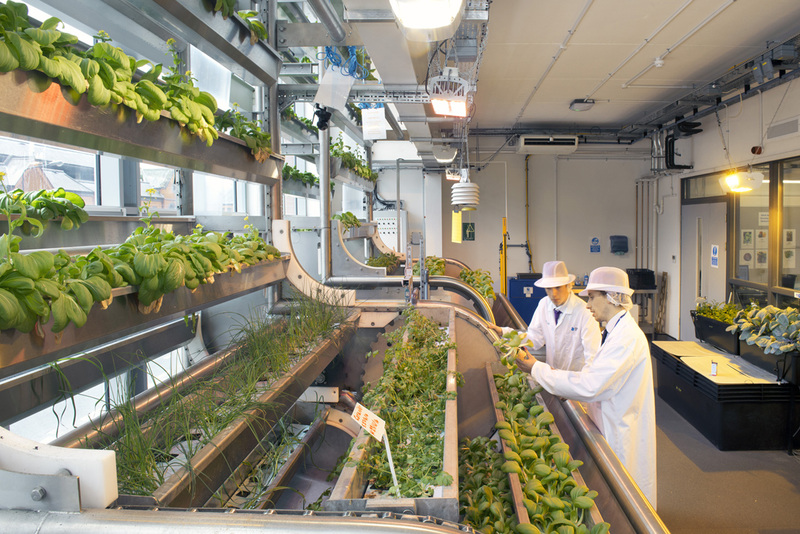 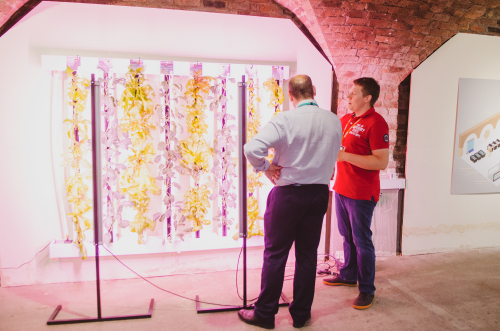 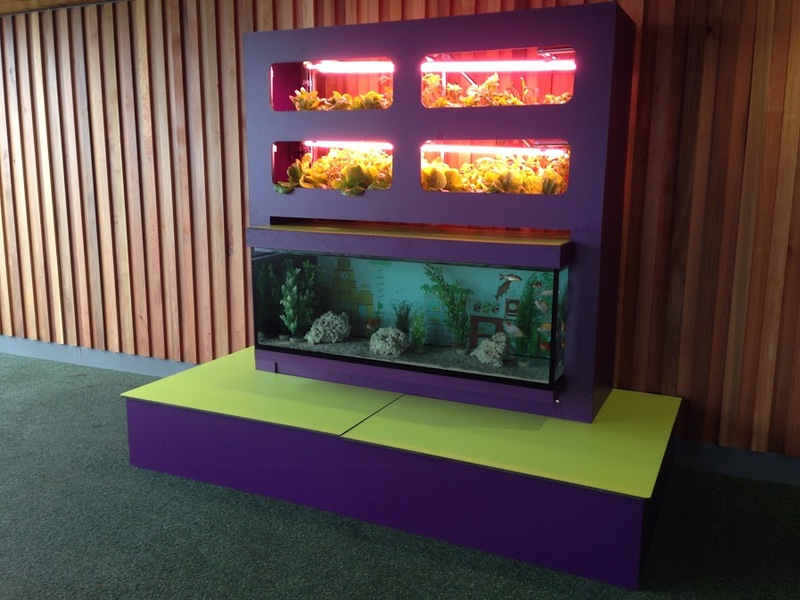 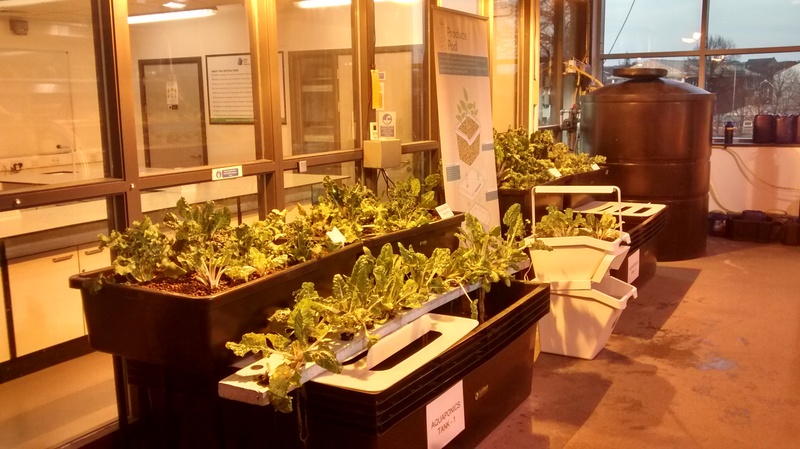 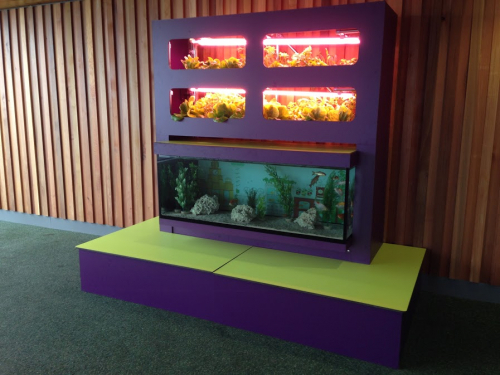 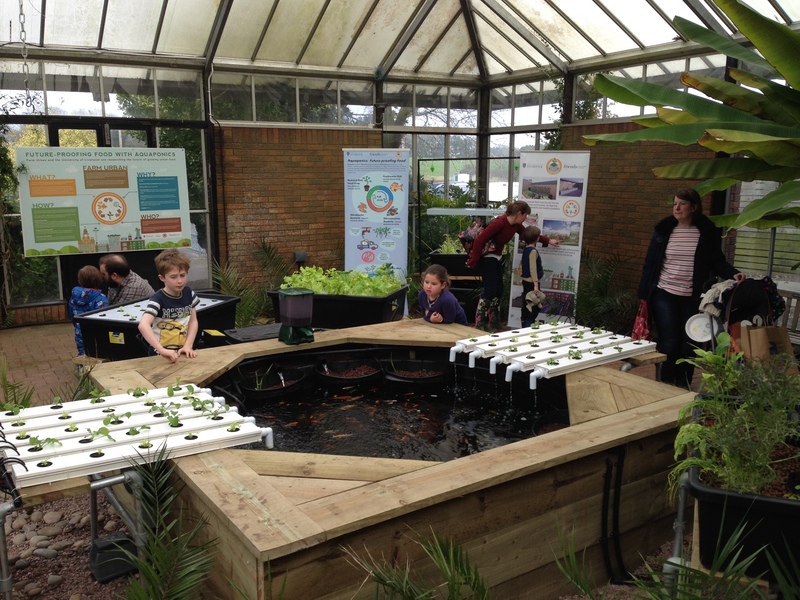 This collaboration has given rise to an award-winning DNA double-helix inspired aquaponic system and has resulted in the installation of an experimental educational farm in the basement of Liverpool UTC, along with the management and operation of the Wigan UTC’s two-story, fully-automated vertical farm. 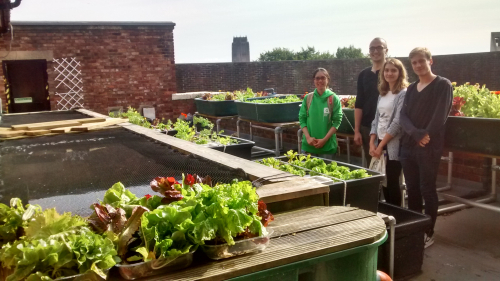 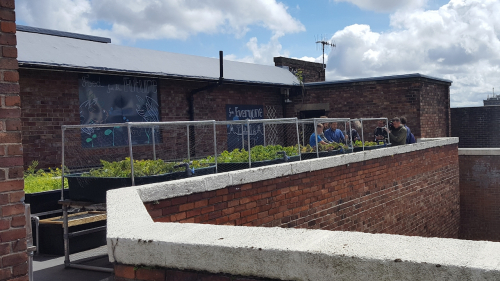 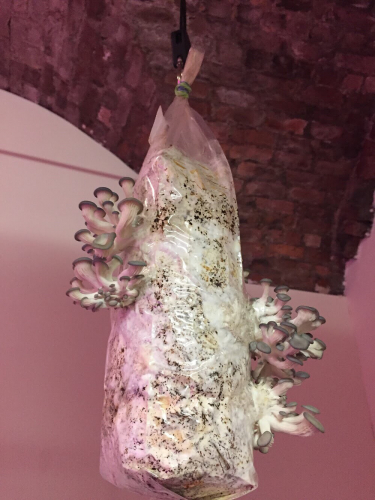 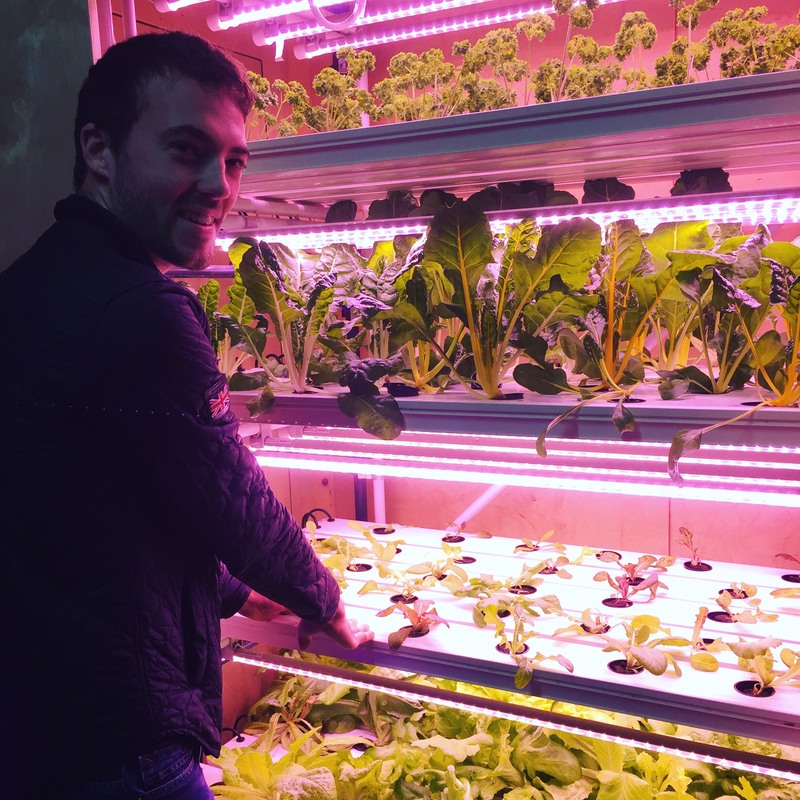 Based on the successes we have had with the Liverpool UTC experimental urban farm we are in the process of raising funds to develop the second half of the Liverpool UTC basement to turn it into a commercial-scale productive urban farm in the heart of Liverpool City centre. 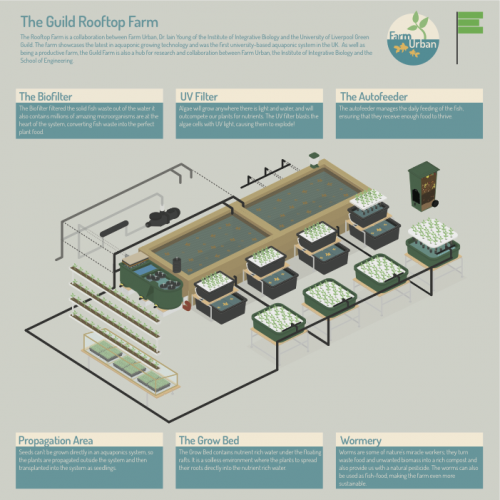 This infographic shows the plans for the second half of the basement. 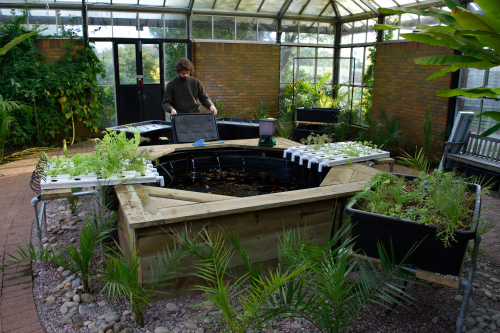 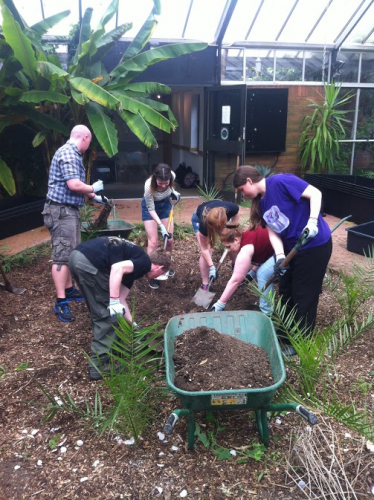 Situated on the Wirral Peninsula, Ness Gardens is Liverpool University’s botanical garden and research facility. Not only a centre for research in agriculture, it is one of the key visitor attractions on the peninsula and home to award-winning gardens. 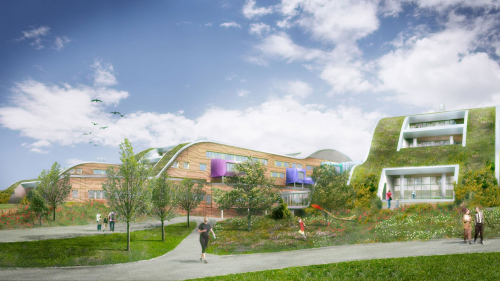 Ness has already made assertive strides to addressing its sustainable future. 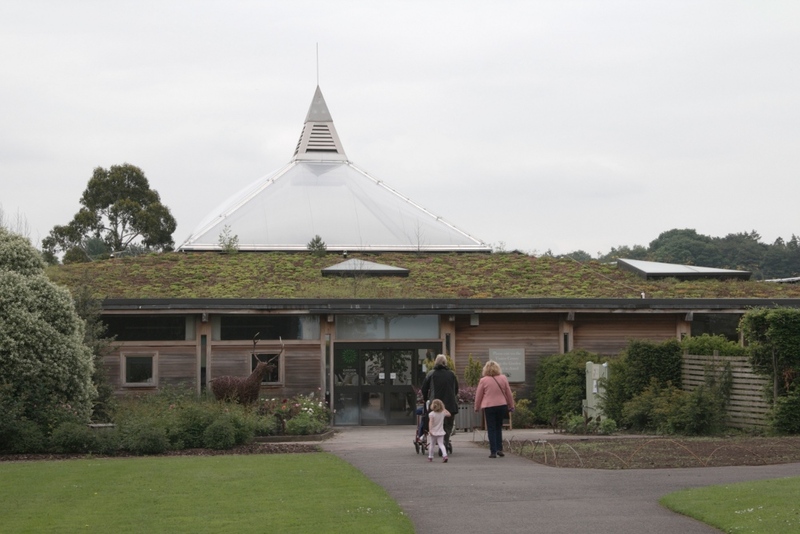 The visitor centre’s power comes from an array of on site solar panels, the centre is topped with a verdant green roof, and much of the food sold there is grown on site. 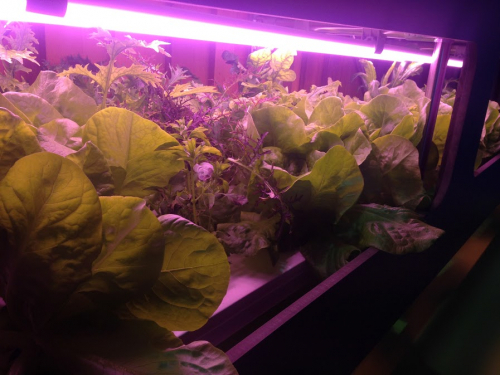 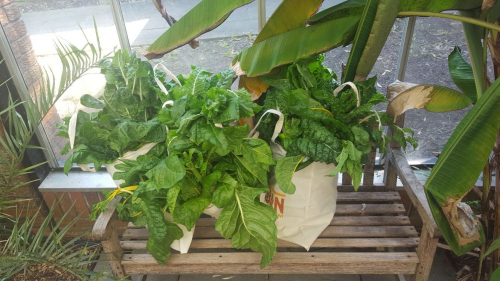 Farm Urban is working with Ness to show how aquaponic urban farms can work on larger scales on the fringe of the city. We have transformed an overgrown conservatory into an engaging installation showcasing different aquaponic growing techniques and more to inspire visitors about the possibilities of integrated urban farming.